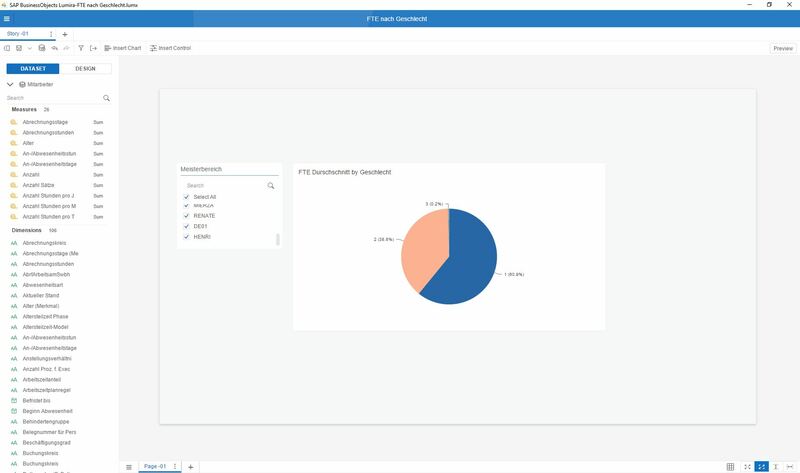 SAP Lumira Discovery is the successor of the SAP Lumira client, which is aimed especially at business users in the departments and enables the relatively simple creation of self-service dashboards and analyses. As a user, you do not need any programming knowledge and can also fall back on a large set of predefined scenarios. 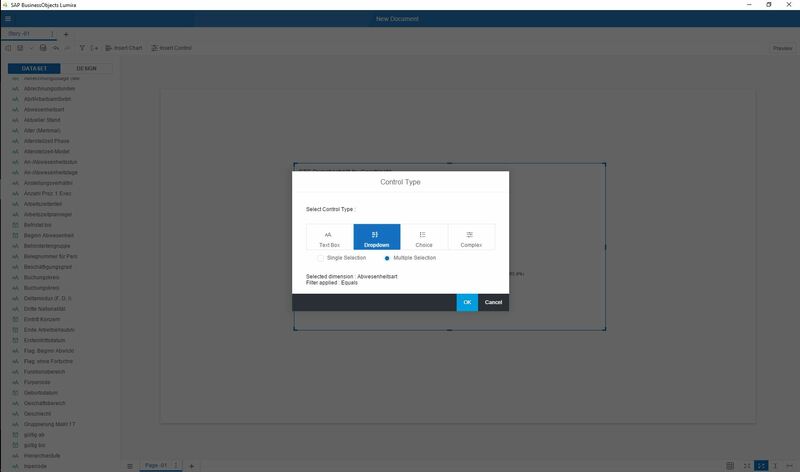 In Lumira Discovery, you can prepare data, create visualizations and merge them into stories in a single interface. The interface is easy and intuitive to use and allows the creation of visualizations via drag & drop. You can access numerous data sources such as SAP BW, HANA, Excel, and so on, but you can also merge existing and not yet linked data sources for reports (for example, number of sales employees per branch and sales per branch). You can also access the entire data area and perform evaluations yourself. The advantage: New definitions and KPIs can be tested before they are made available globally by the IT department. If a user is not online, Lumira Discovery offers the possibility to work offline on data. If you have special requirements, we can implement them with the help of the SAP Software Development Kit. Visualizations can be created intuitively by drag & drop. Two data sources that already exist in the system but are not linked can also be combined for reports (e.g. number of sales employees per branch and turnover per branch). 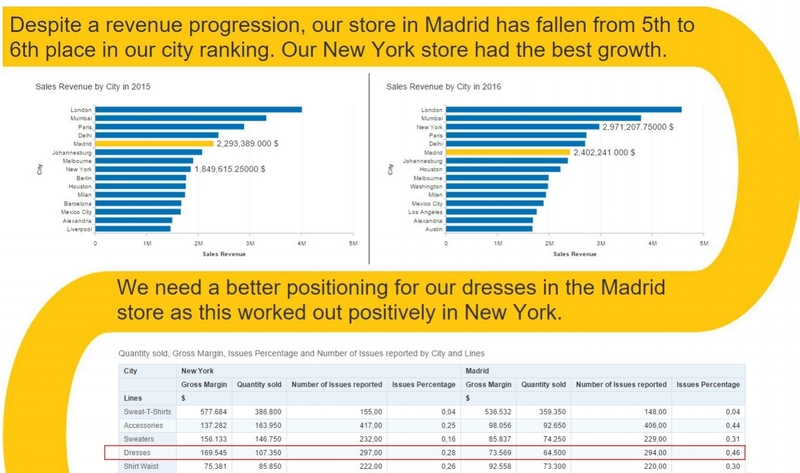 You'd like to know more about SAP Lumira Discovery? Click here for your personal demo.